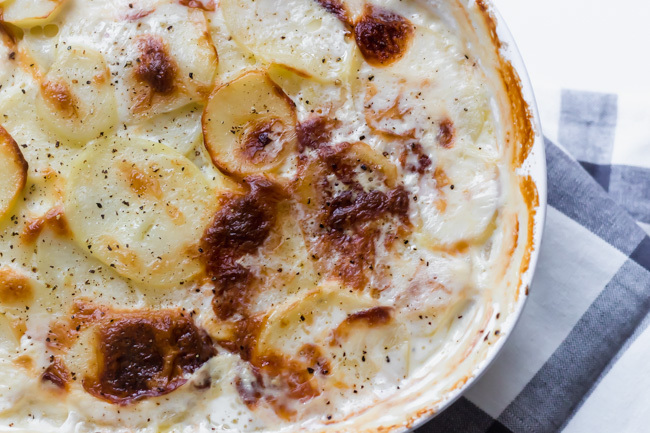 Every year in our house we have the same arguments when it comes to scalloped potatoes: cheese or no cheese? 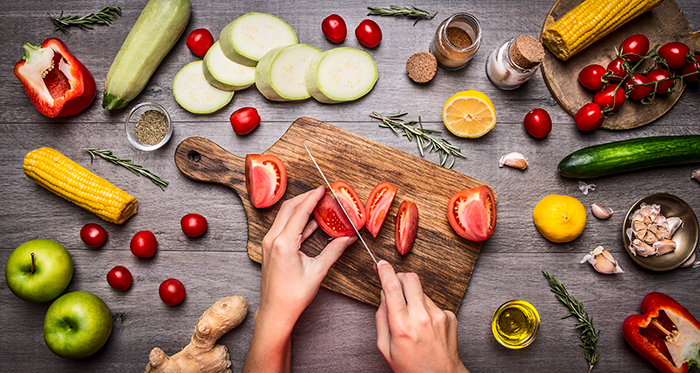 Scalloped potatoes vs. potatoes au gratin? Is there a difference? Is there a “right” way to make them? And yet, we still don’t have a definitive answer. 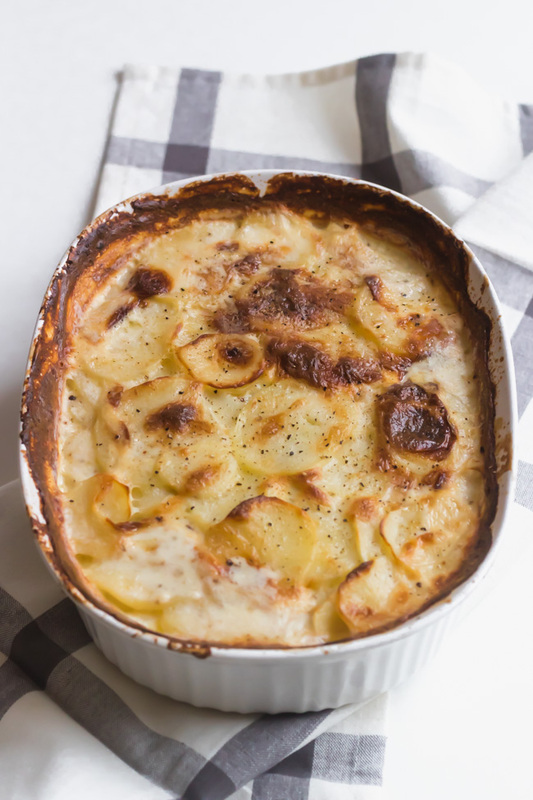 So, as much as we are cheese lovers at heart and since the internet provides conflicting answers as to what traditional scalloped potatoes include – we are declaring this recipe (without cheese) scalloped potatoes because it is a family favorite year after year!